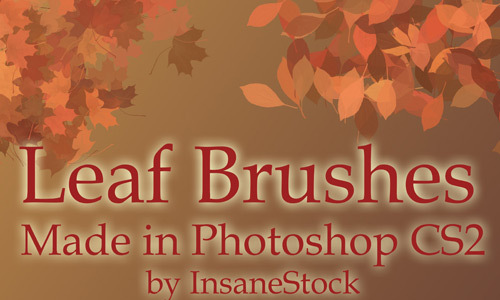 Leaf Brushes actually come in useful from simple ones, colorful ones with autumn’s magic to just green and even until they get dried. 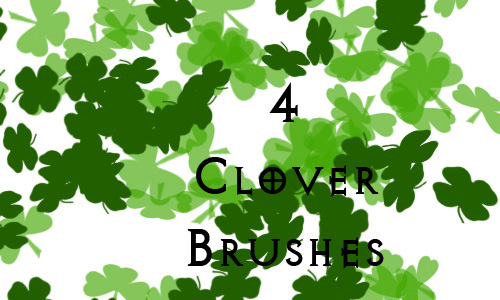 It’s easier to work a project when your collection gives you the best that you need. 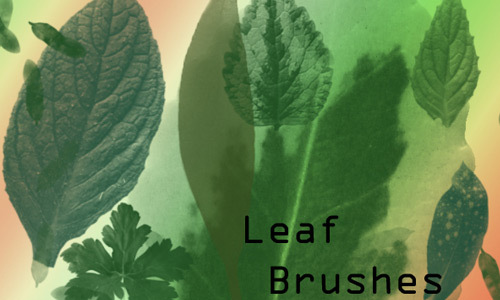 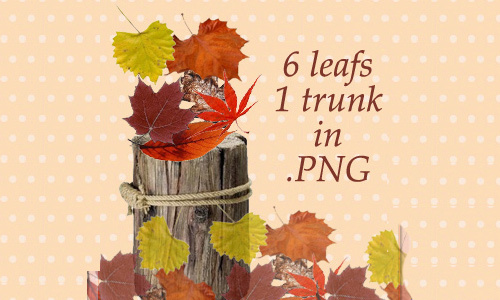 Today’s post of Free High Quality Leaf Photoshop Brushes, we sure aim to help you out choose what’s best for your next nature-inspired projects. 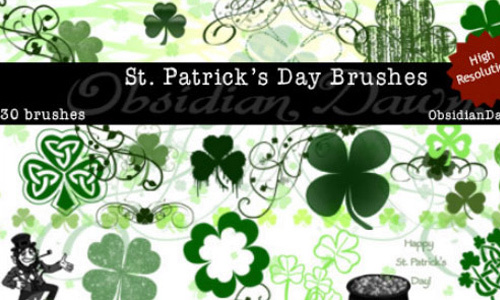 Get taken and let those artistic hands feel the need!